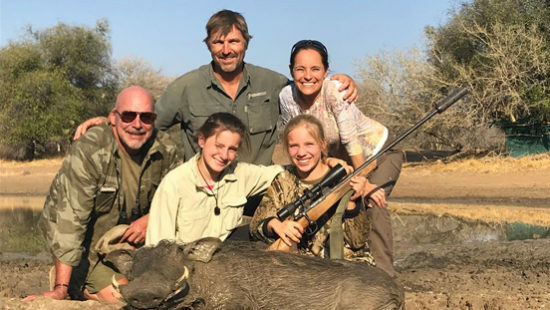 Schoongezicht offers unique, bespoke hunting experiences for the entire family with a marked tendency towards creating hunters for life. 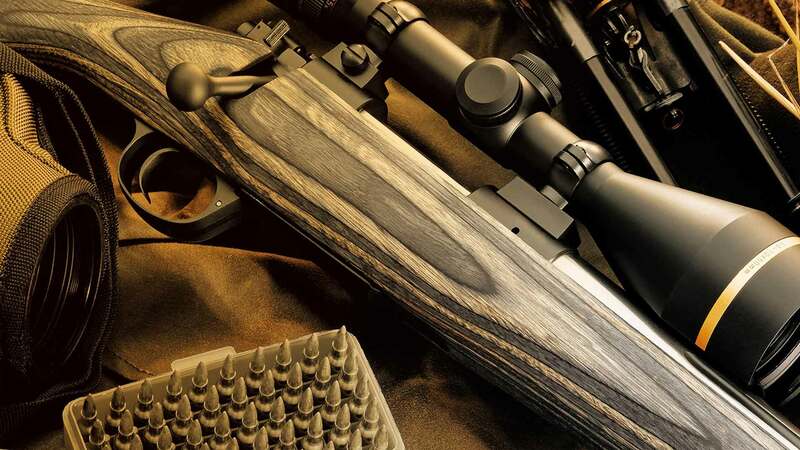 This huge luxury lodge contains an entertainment area and can accommodate up to 16 hunters. 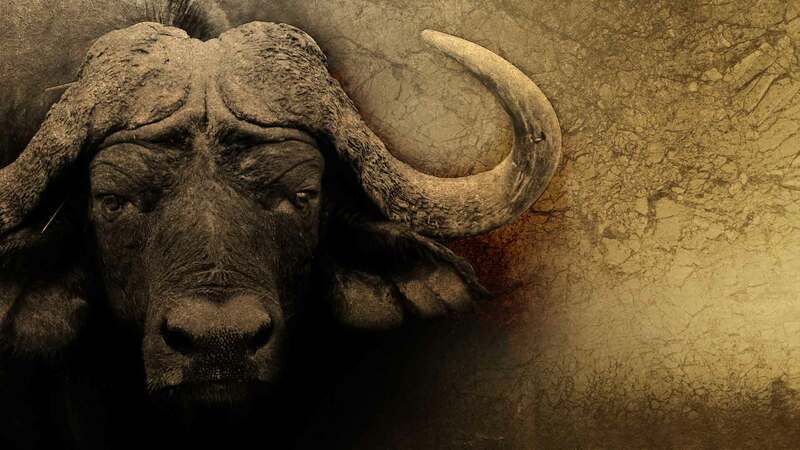 Kudu Lodge was rated as one of the best lodges in the Thabazimbi Bushveld area, and is fully or self-catered. This Lodge can accommodate up to 25 guest and contain 5 chalets each with its own kitchen and bathroom. This exclusive Lodge is situated on the Schoongezicht Private Game Reserve and can accommodate up to 10 hunters. This Lodge mainly caters for our international clients and is fully catered. Schoongezicht owns a private aeroplane which can be used to transport guests from their closest airfield straight to our airfield. 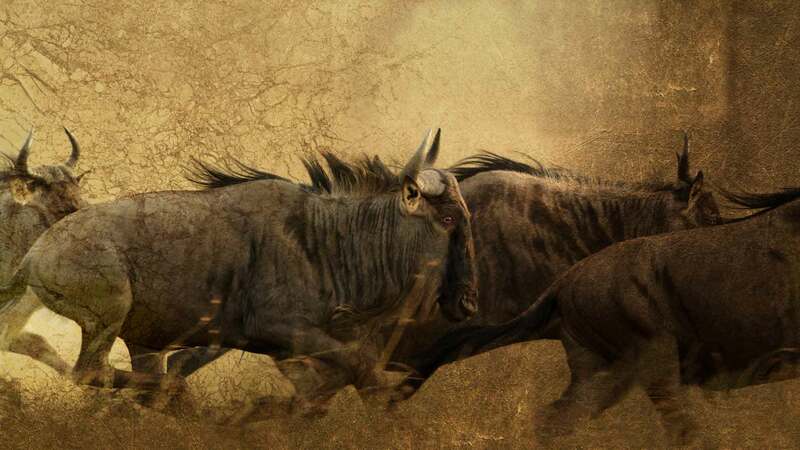 George has been hunting since the age of nine when he hunted his first impala. 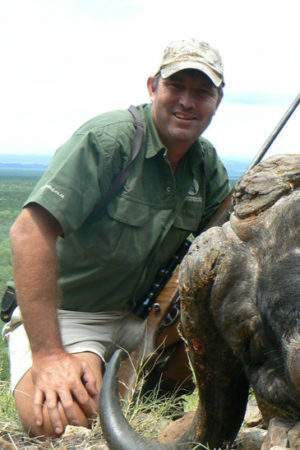 His passion for hunting has driven to him to developed of the best Hunting Destinations in South Africa. 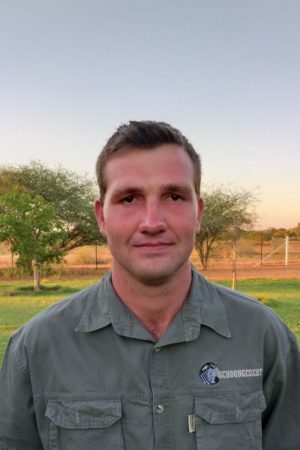 His strive for excellence grew Schoongezicht over nine privately owned properties and consist of more than 9 000 ha in the Thabazimbi Bushveld district. 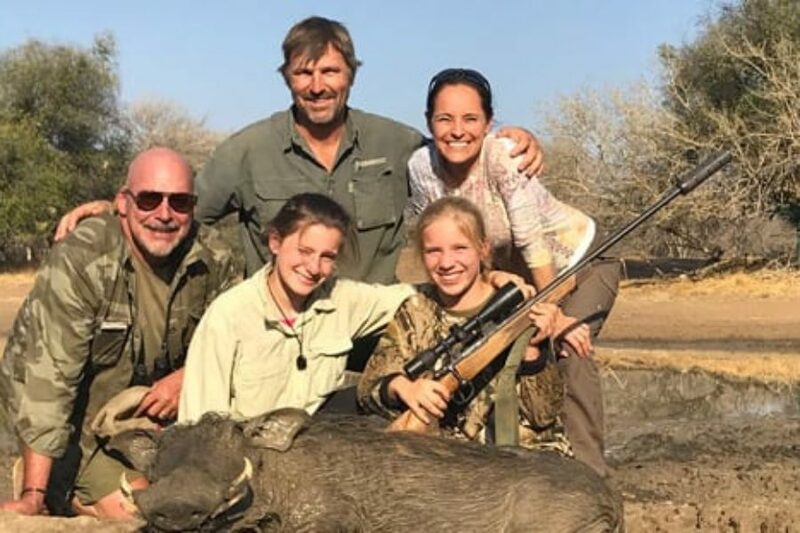 Eric grew up on the family farm in the Orange Free State where his love for the outdoors began, with over 20 years of experience as a PH and having guided clients in Mozambique, Zimbabwe, Namibia and South Africa his knowledge of animals and the bush make him one of the most experienced Professional Hunters in the industry. 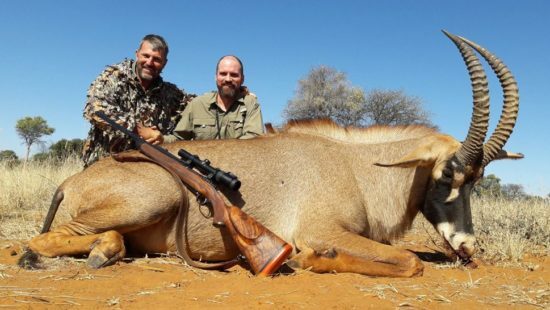 Eric's experience in Big Five hunting is really hard to find in the industry. 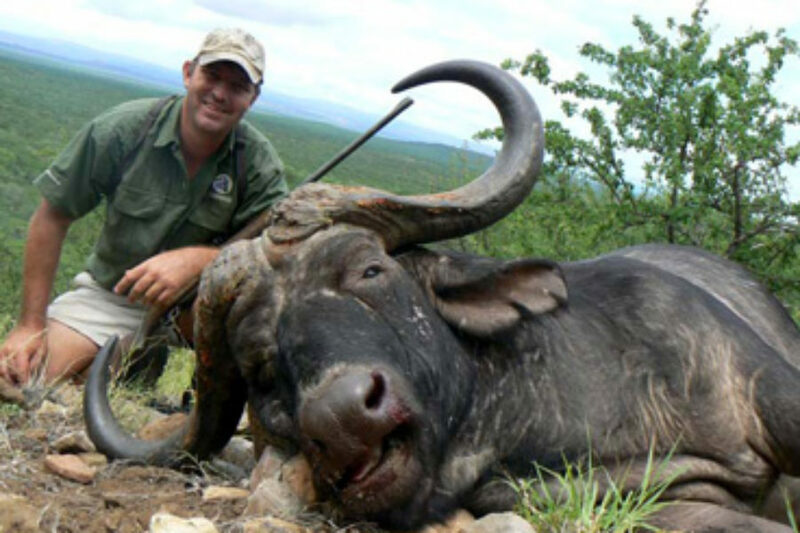 He is reckoned as one of the legendary Professional Hunters in South Africa. Daryl is the youngest Professional Hunter of the Schoongezicht Team. 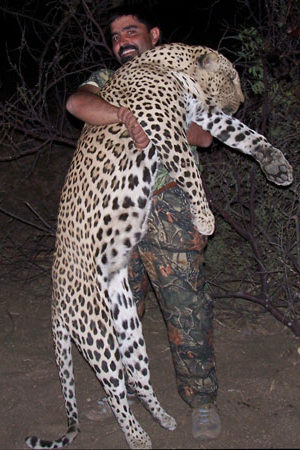 Over a relative short time his passion and love for hunting has distinguish him from any other Professional Hunter of his age and experience. 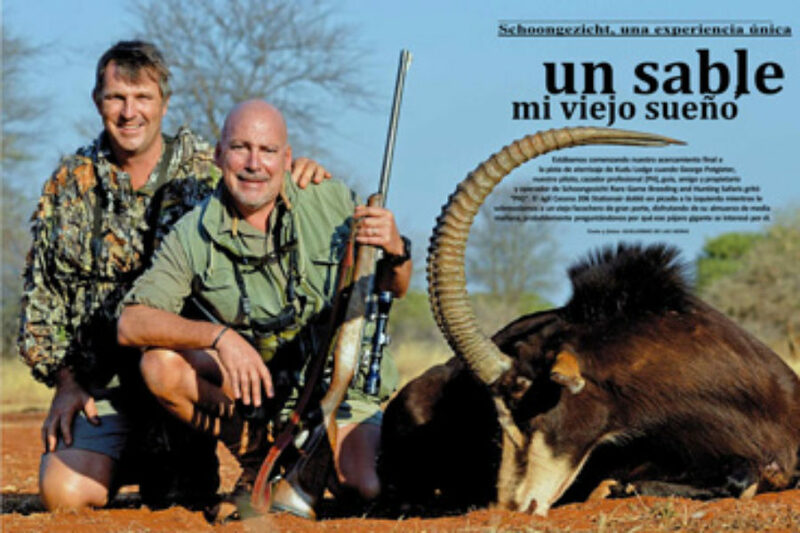 He is also fluent in Portuguese and with his soft temperament he always carries the hunters needs close to his heart. What our guests have to say.. Animals were plentiful and all very good quality. The guiding of George and Eric was first class, and nothing was ever a problem. The accommodation and food were excellent, and facilities were well above what I expected. 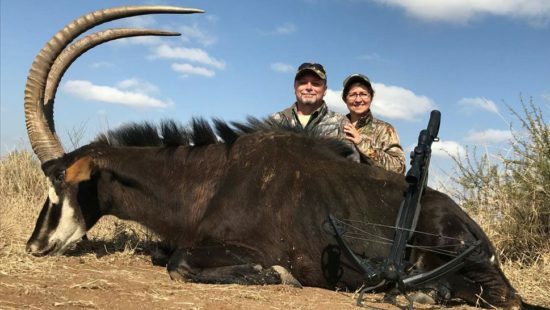 I am lucky enough to have hunted in several places around the world now and rate this hunt as one of the best I have been on and I will definitely be returning for that big Roan I was not able to get on this trip.